Lonzo Ball is an American basketball player, from UCLA. He is the son of Tina and LaVar Ball (LaVar Christopher Ball), a media personality and businessperson. His father is black and his mother is white. 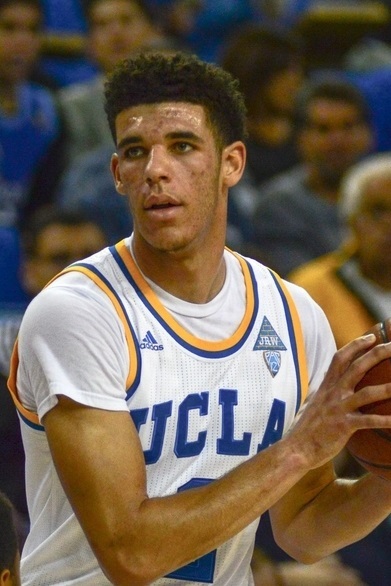 Lonzo stands at 6’6 tall and owes his size to his parents, who played basketball in college. His father stands at 6’6 and his mother stands at 6’1. He has a daughter with his partner Denise Garcia. Lonzo’s paternal grandparents are named Anderson Ball and Maria. Lonzo’s maternal grandparents are named Bert Slatinsky and Catherine.